Friendly Pony Wranglers ready to Party. 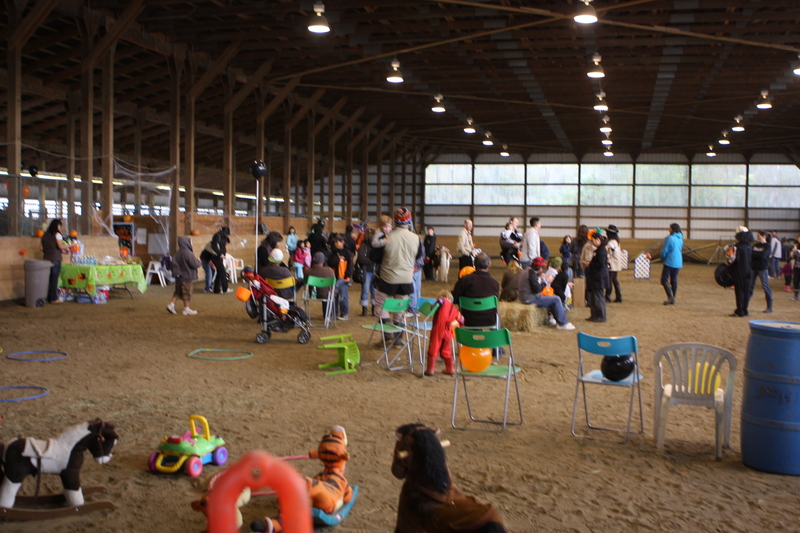 Our join us @ our bright indoor arena. So rain or shine your in for a good time. on the pony game on the wall ... as well as ride on Rocking Horses and Critters for the tiny tots. Your welcome to bring Food, Games, Crafts, Decorations, Piñata's are always fun. It's your party please feel free to bring whatever you like . the other pony will be your responsibility to walk for the whole 2 hours. 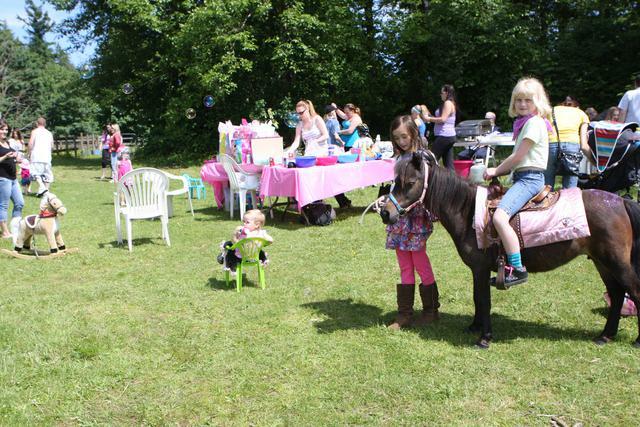 Weather permitting we can also host your party outdoors near our pony trails.